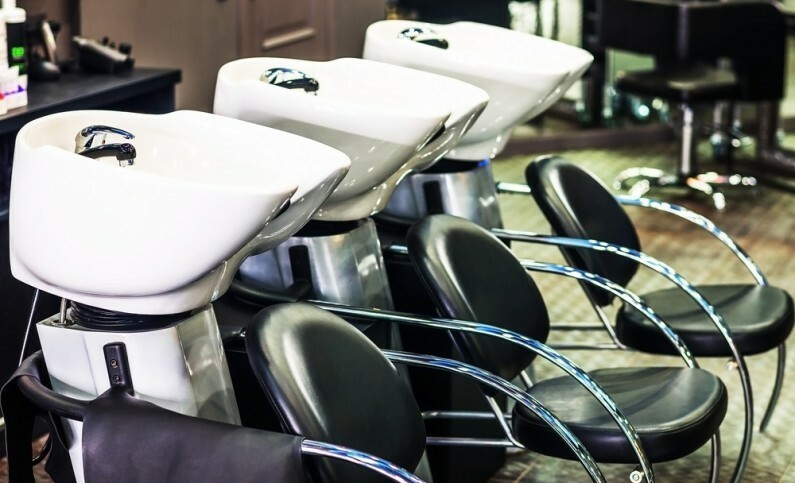 HMRC are targeting employers in the hairdressing and beauty sectors who pay their staff below the national minimum wage (NMW). HMRC and the Department for Business, Innovation and Skills (BIS), supported by the National Hairdressers’ Federation and the Hair and Beauty Industry Authority, will work with hair and beauty businesses to help them understand their pay obligations to their employees. In a new approach HMRC will provide employers with tools and guidance to check if they are paying the correct amount. Employers who take this opportunity to ‘self-correct’ will not have to pay penalties, nor will they be ‘named and shamed’. If employers choose not to comply with their NMW obligations, HMRC will take action to ensure that employees are paid what they are owed. ‘This innovative campaign is about helping employees who have been underpaid get the money they are legally due back into their pockets. It will help them understand where they can report underpaying employers confidentially. It is also about helping employers check if they are making mistakes, and self-correct if they are. Some employers will need a bit of a reminder to check they are getting it right, and some will need stronger action from us, so we are bringing in more enforcement officers to support this campaign. Do you need help with your payroll? Download your free Guide to Outsourcing your Payroll.